In 2011, he burst on to the musical scene and captured the hearts of millions as a finalist on the hit NBC television series The Voice. 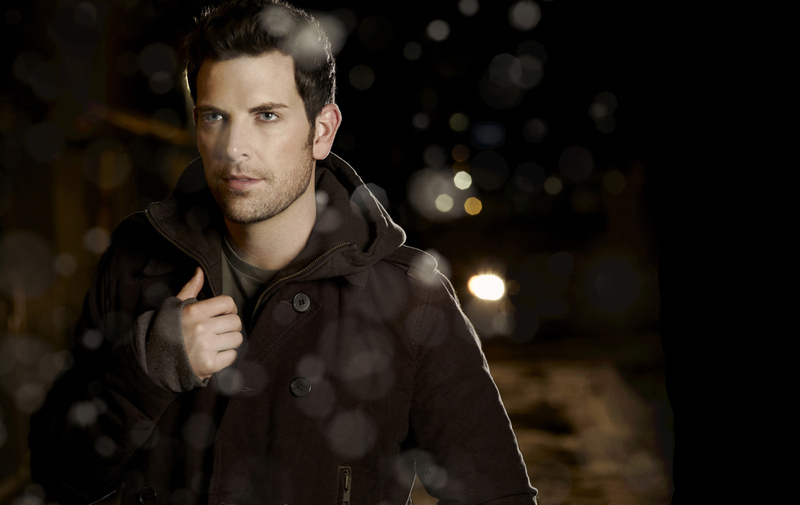 Since then, Chris Mann has been nearly impossible to miss with high profile television appearances including The Today Show, The Tonight Show with Jay Leno, Conan, and in his very own PBS Special, titled “A Mann For All Seasons,” which featured a special appearance by Martina McBride. He was also invited to perform for President Barack Obama and First Lady Michelle Obama as part of the nationally-televised Christmas in Washington program, and on NBC’s Christmas in Rockefeller Center special. Mann’s new hit album, Home for Christmas, perfectly captures the warmth of the season with his nearly angelic renditions of holiday favorites. Join us as we kick off the holiday season with this classically-trained singer who is sure to send your spirits soaring!